Amazing accessible homesite cleared to make way for your project! Paved road comes a 1/2 mile from the property but there's electricity and cable all the way to the lot's entrance. 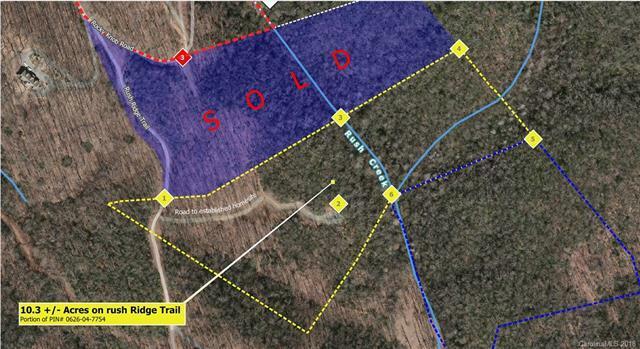 The owner has made few restrictions that he knew you'd appreciate: must build at least 50 ft off Rocky Knob Road to preserve privacy, must have 10 acres or more, and no clear cutting other than for the homesite/auxiliary buildings.! Only 13 miles to Asheville and 11 to downtown Black Mountain. If you enjoy pricavy and are looking for serenity at home, this one is a must see.